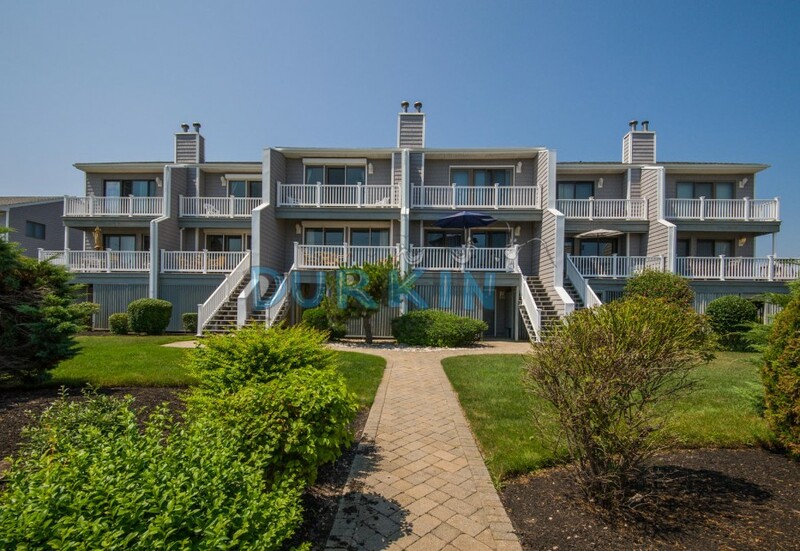 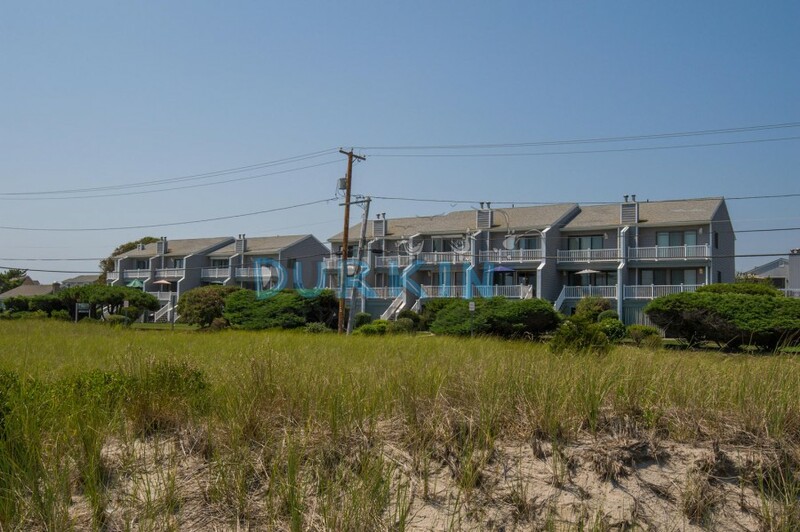 Please contact me with information regarding 787 Ocean Road Unit #9. 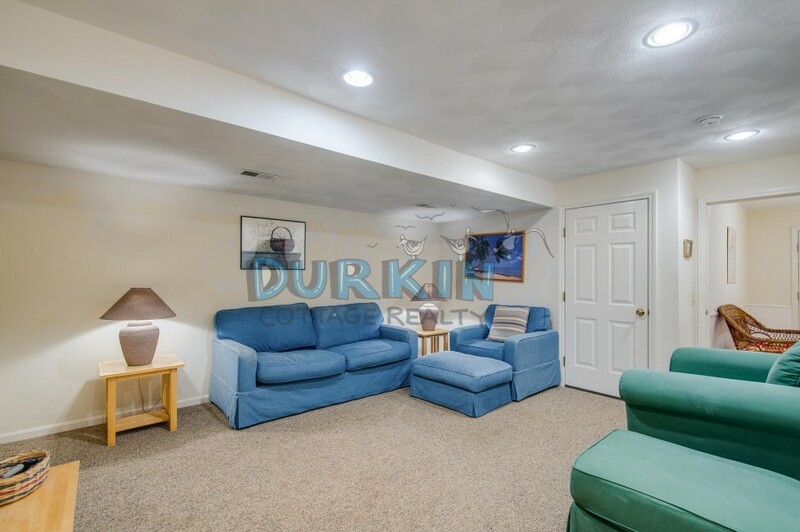 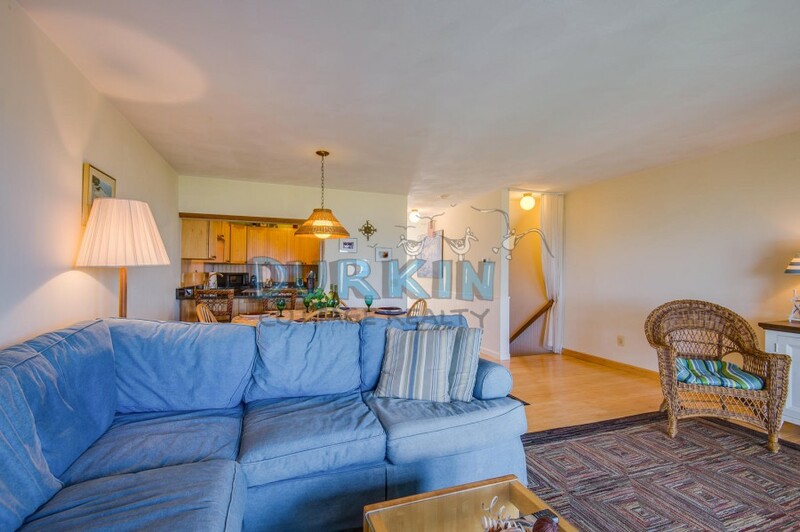 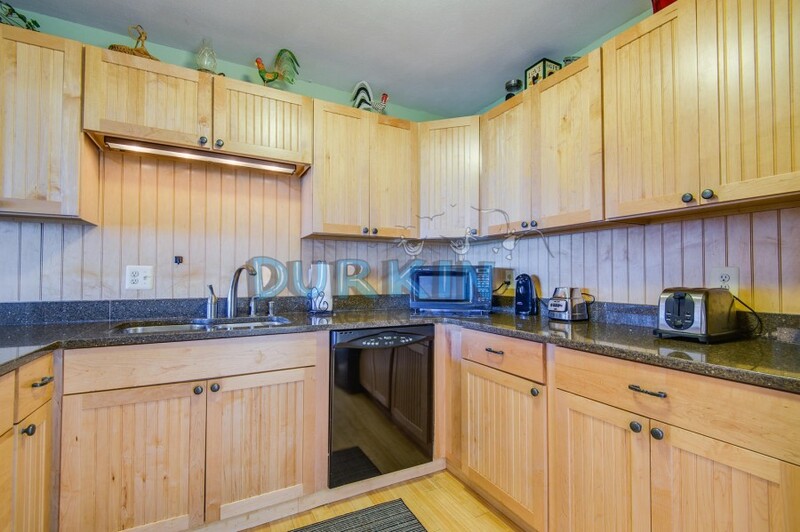 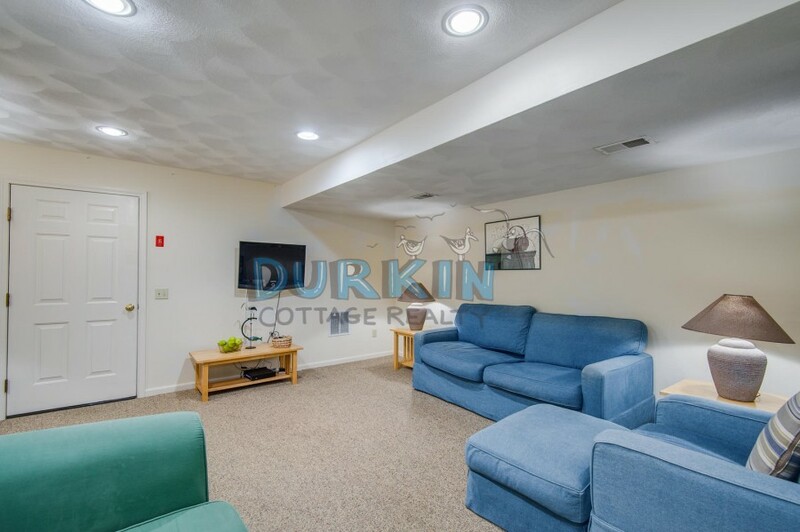 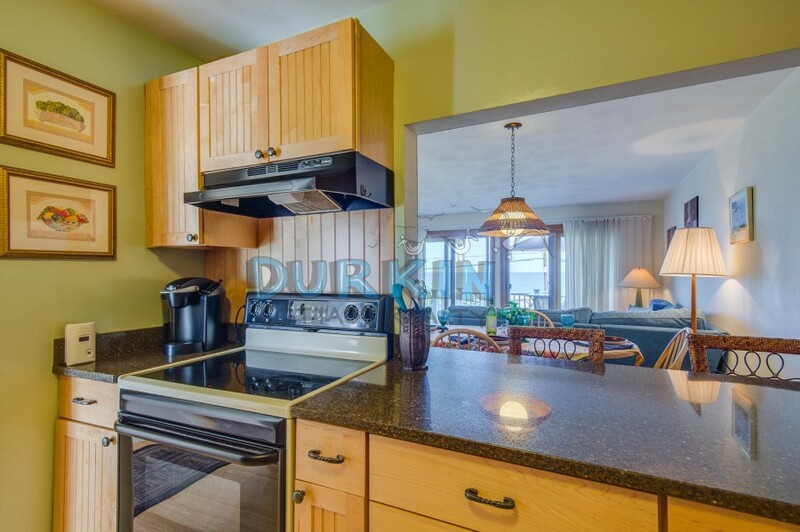 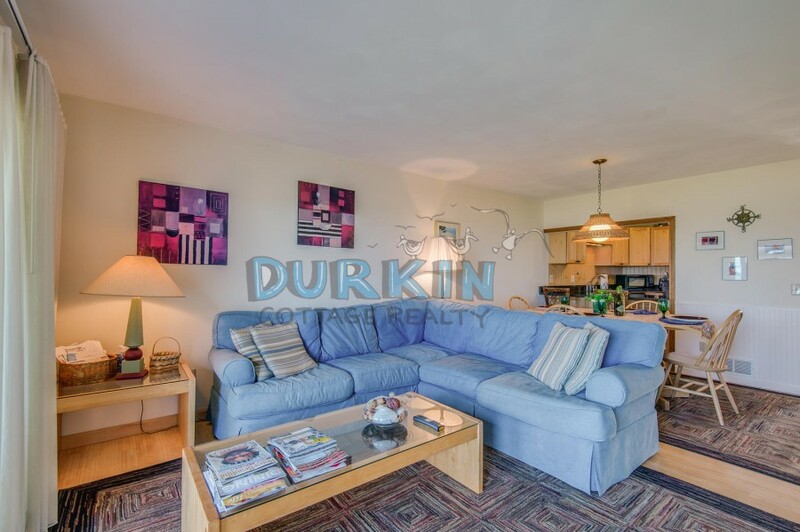 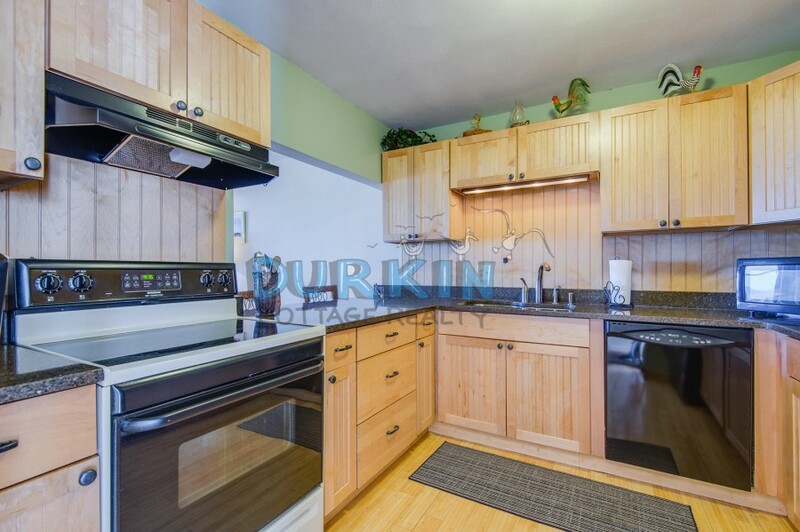 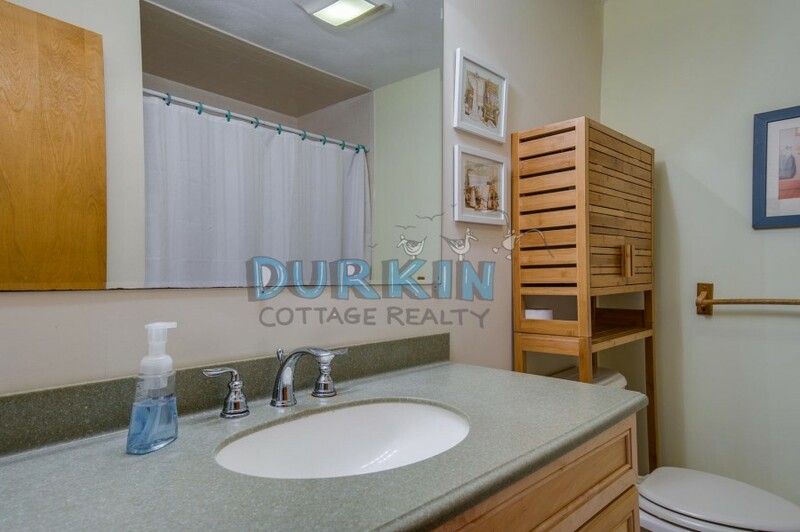 This condo is located directly across the street from Scarborough State Beach. 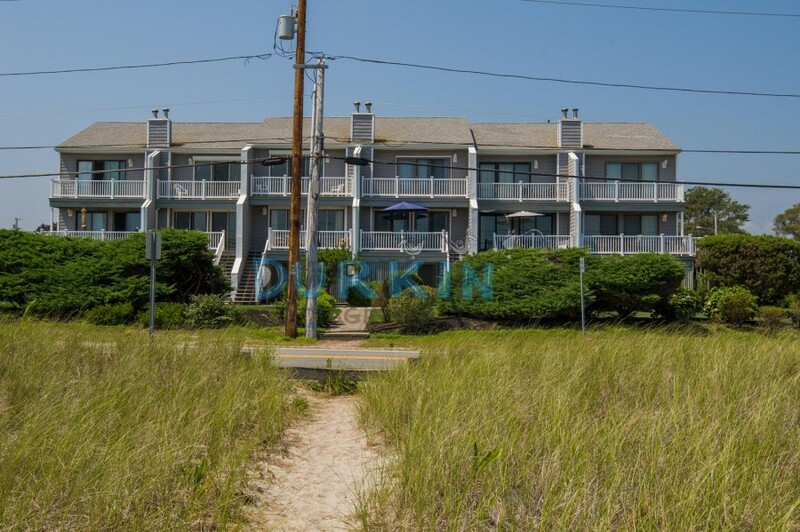 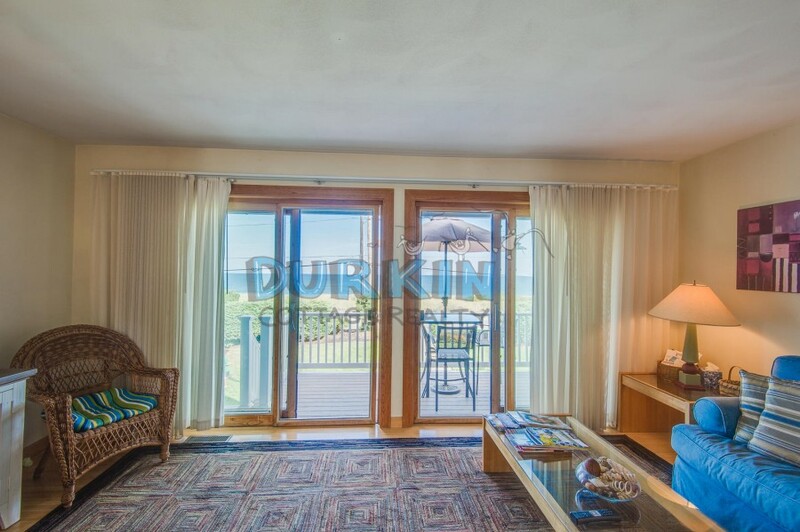 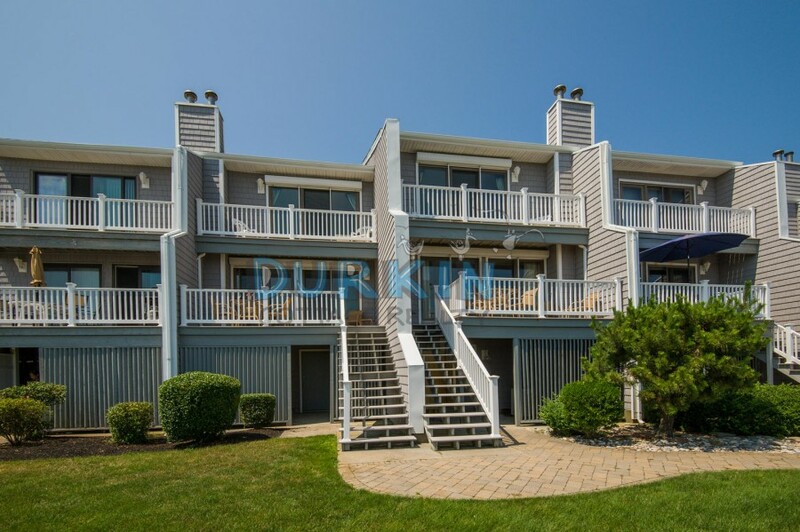 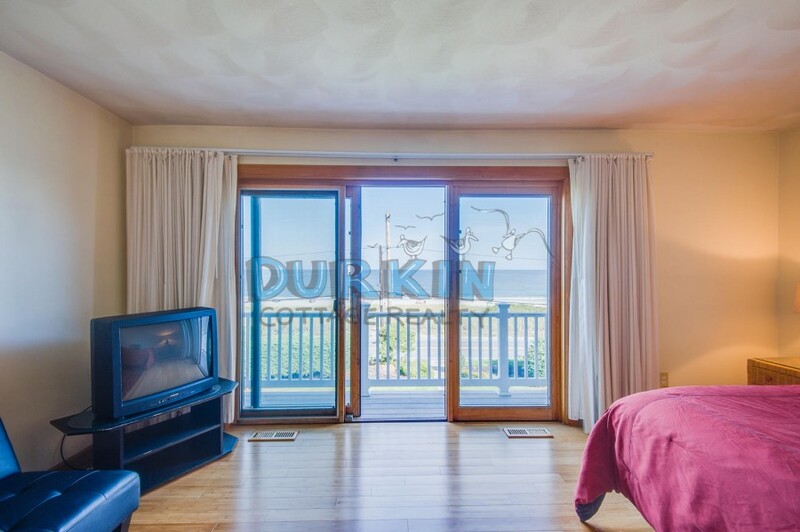 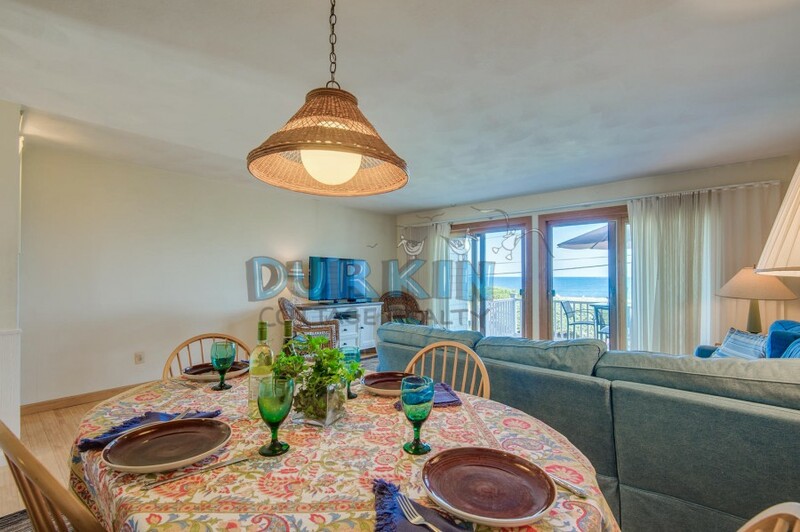 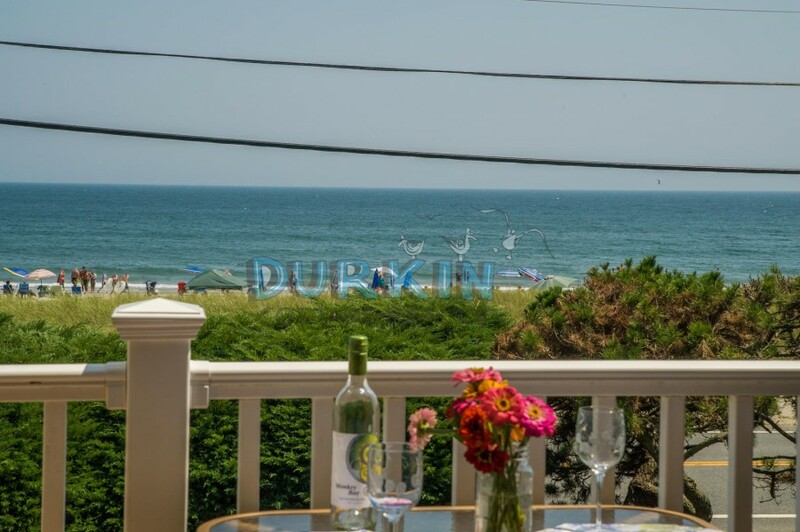 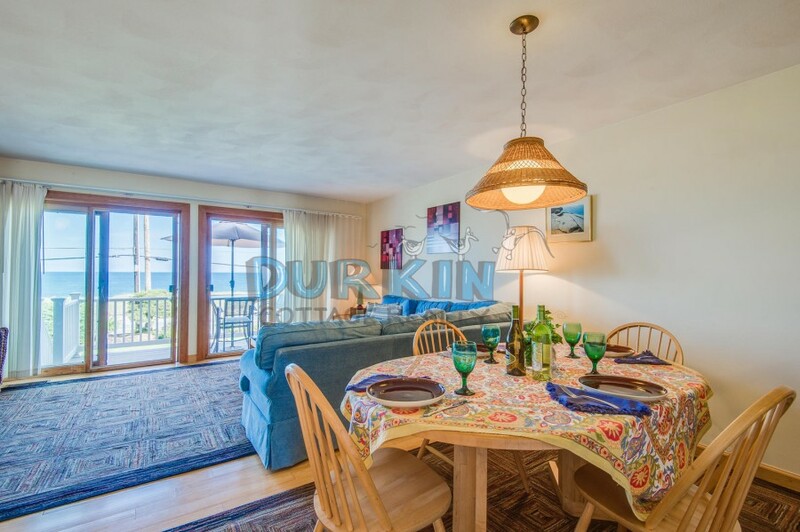 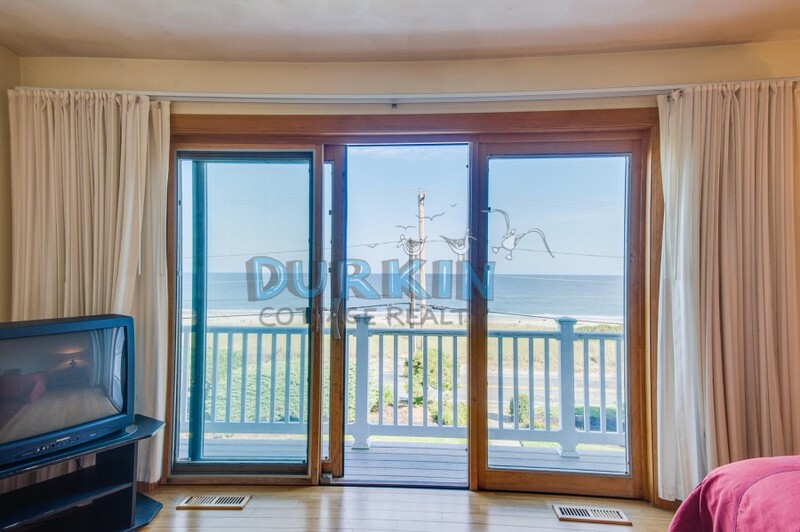 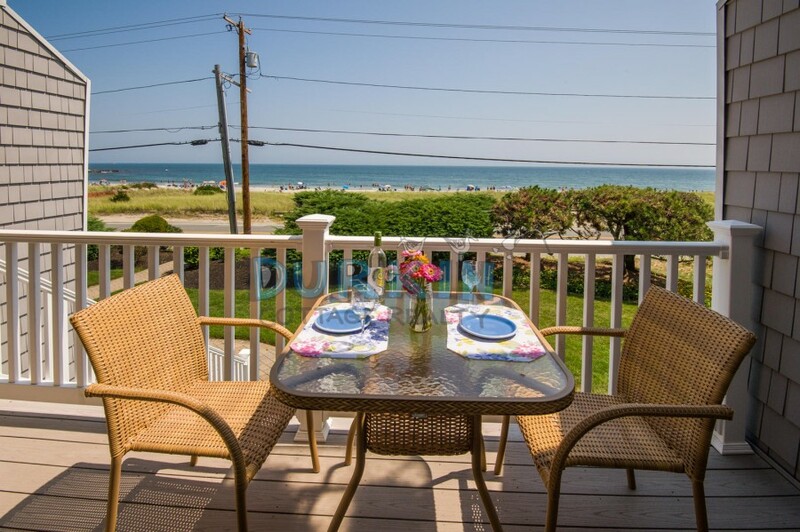 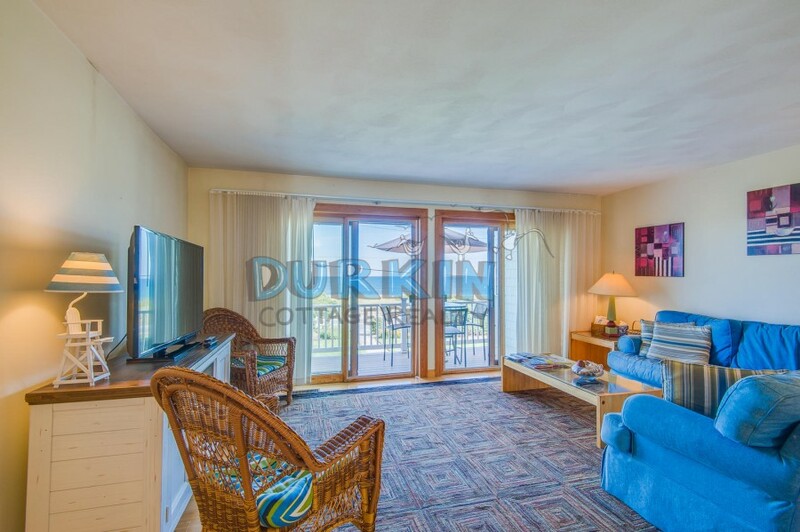 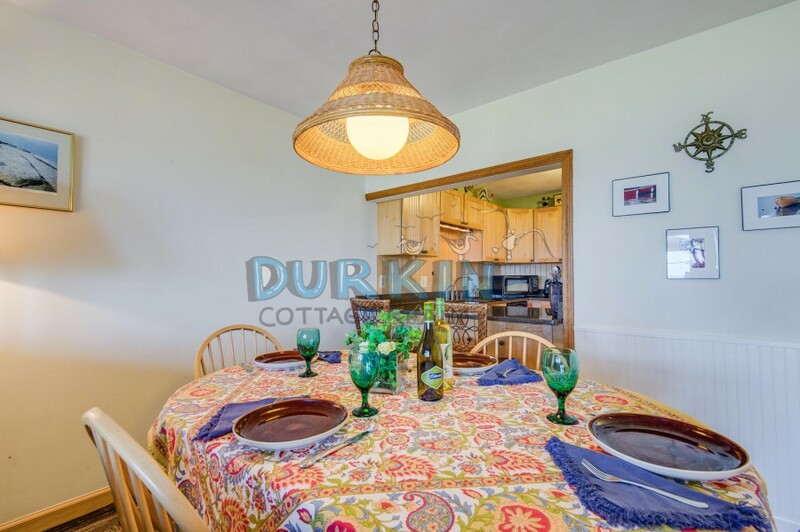 The property features two decks overlooking the beach, two spacious living areas, and central air conditioning.